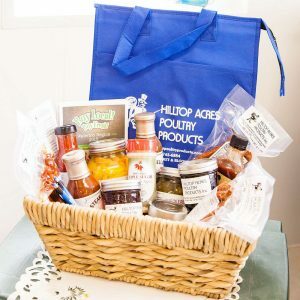 Winners - Hilltop Acres Poultry Products Inc.
All of us at Hilltop Acres Poultry Products want to thank you for sharing y our delicious recipes with us! We are pleased to announce our Grand Prize Winners! 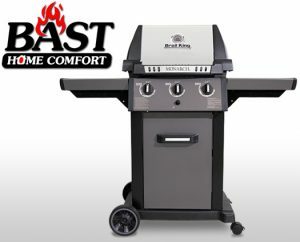 Enjoy your BBQ from Bast Home Comfort along with your Gift Certificates! We hope that you all enjoy your basket full of Hilltop Acres goodies and Gift Certificates! All of the winning recipes will are posted on the website product pages for your friends and family to enjoy cooking together!